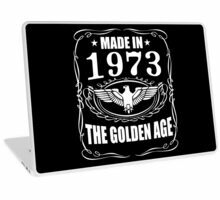 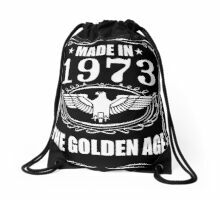 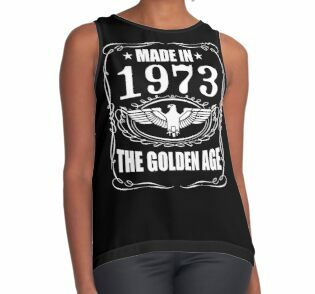 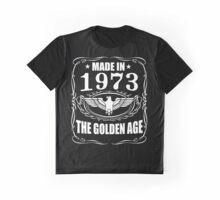 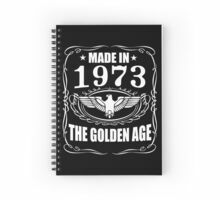 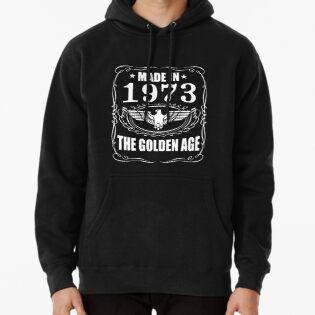 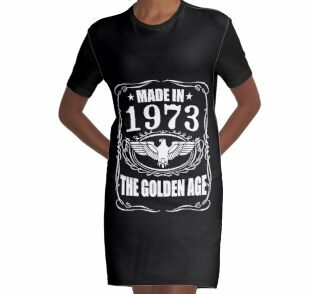 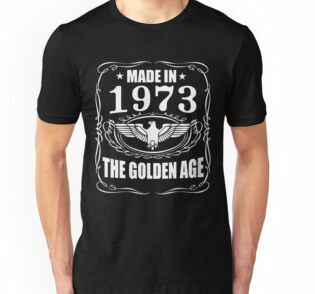 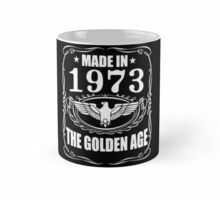 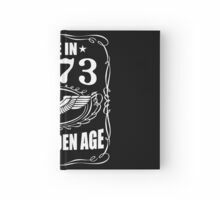 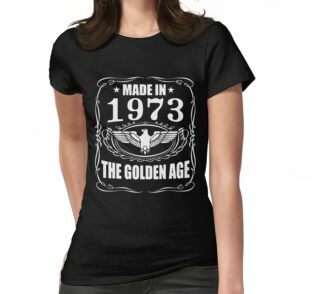 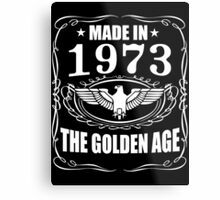 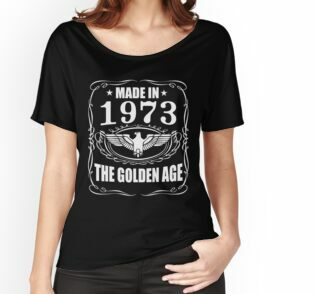 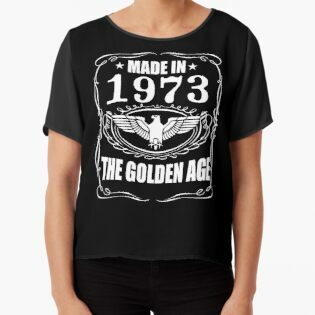 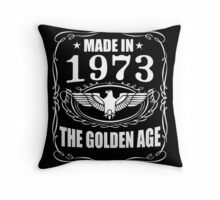 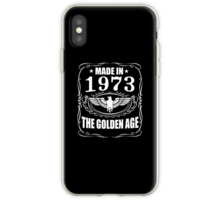 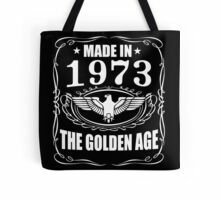 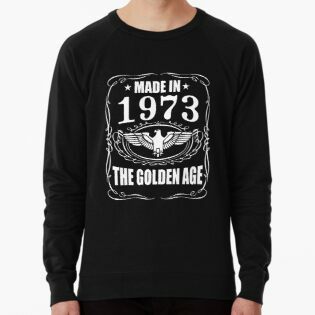 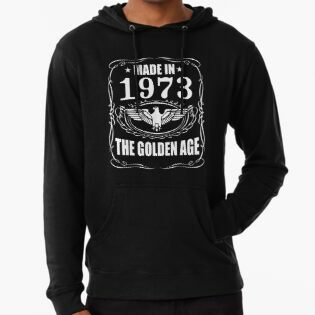 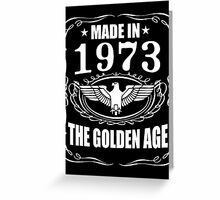 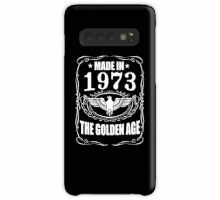 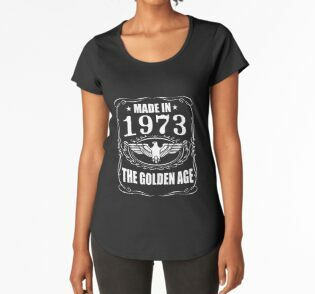 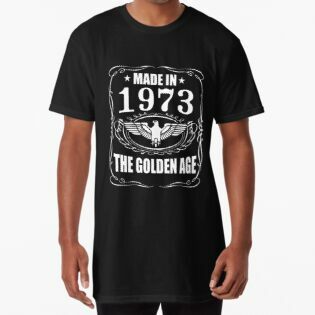 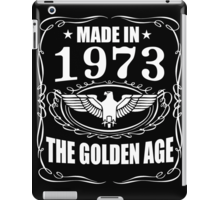 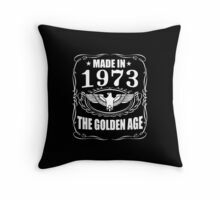 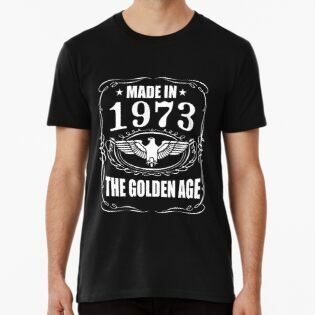 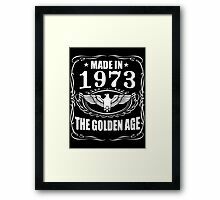 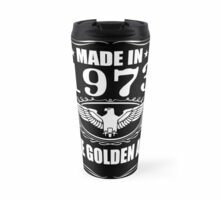 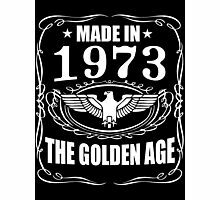 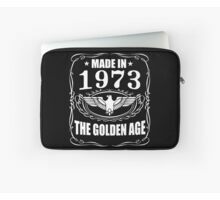 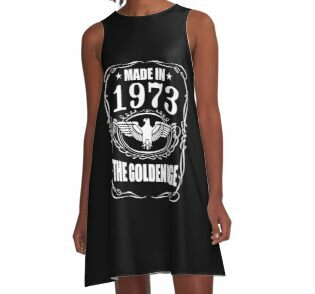 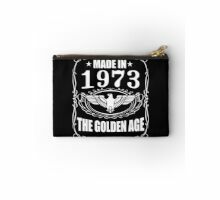 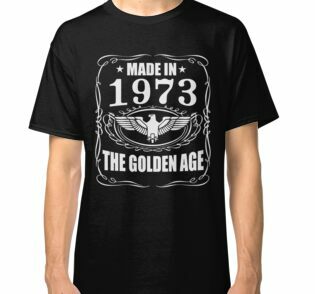 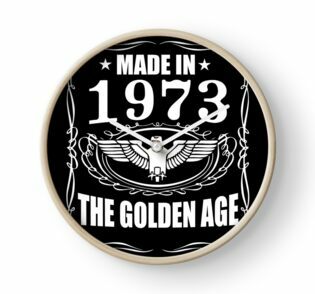 This Made In 1973 – The Golden Age born month inspired T-shirt makes for a great staple T-shirt. 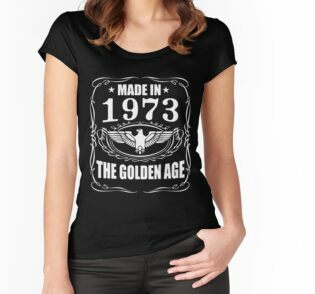 Cover your body with this amazing born month T-shirt. 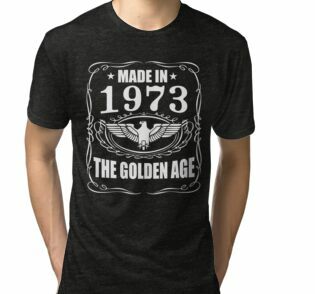 Think of something you love. 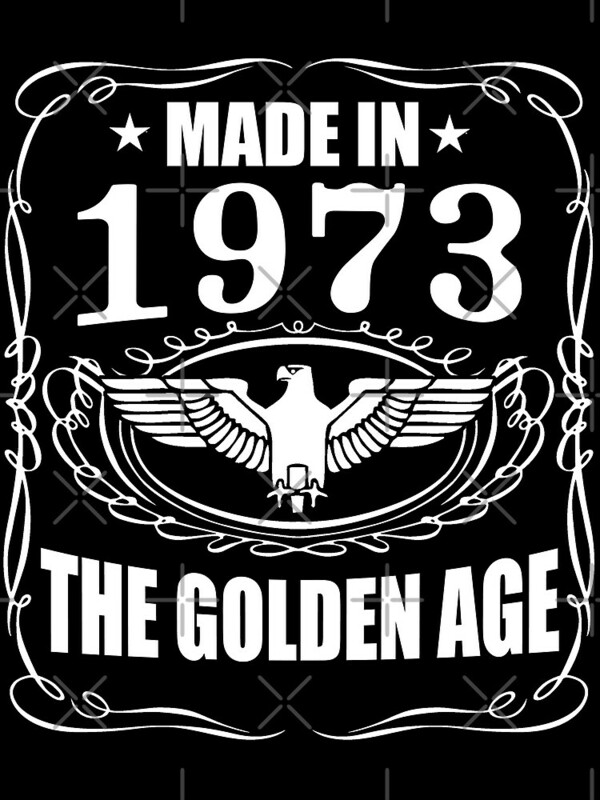 Think of it on a t-shirt. 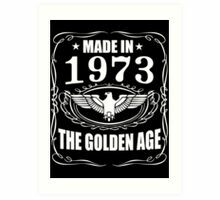 Boom! 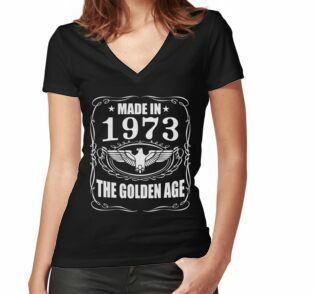 Order yours today or buy it as a gift for someone you know who would where it.